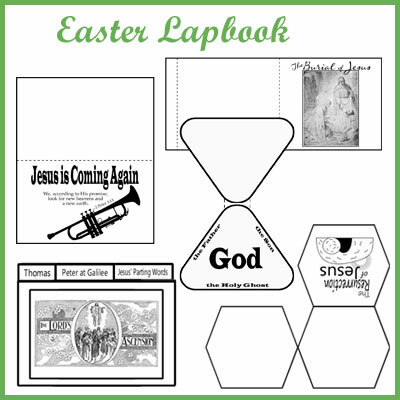 Free Easter Lapbook and Study-Includes the Bible story of Jesus' death and resurrection, lapbooking components, questions, and copywork. This was originally an Easter Lapbook I had on Albright News, but I made some changes. Sadly, my kids aren't much for lapbooks, so I decided to make it more workbookish for them. The discussion questions are now to be answered in writing and I added copywork. But, it all can still be done discussion style too with your kids filling out the lapbook components. When it is all done, they will have a way to retell the story visually as a lapbook. You can tape or glue the lapbook components onto the file folder or cardstock as you go, or save them in a zippy bag or folder until the last week and then assemble your lapbook. There is a slew of links and printables here. 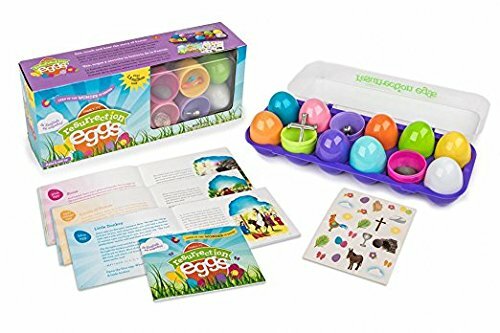 As a homeschooling mom of 3 (ages 6, 8 and 9) I didn't have much time to prepare for Easter...thank you soo much for this wonderful resource! May you reap 1000 times what you've sowed into our lives. Praise God for women like you who share what they do. Thank you for the Easter lapbooks and study pages. We appreciate your generosity and work that went into it! Thank you very much for the free resources! We're enjoying the Easter lapbook very much! 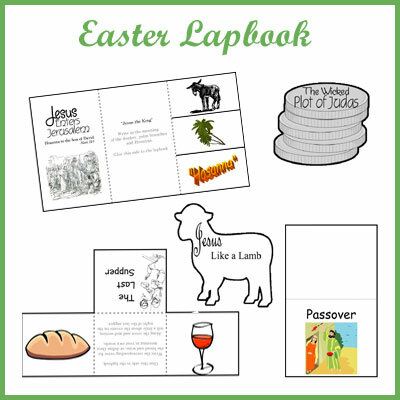 Thank you for this Easter lapbook! Though we are very familiar with the Easter Story, each year I like to do something fun and meaningful leading up to Easter. This year we did your lapbook. We loved it! BTW: Who is Aunt Charlotte? Have you written about her before? This was our first experience with your lapbooks. Hi Melanie, I am so glad you enjoyed the Easter Lapbook. 🙂 I actually took the text from an old book and the story teller was Aunt Charlotte. I would like to say thank you for your freebies Friday and I like reading your post. Have a wonderful Spring . Thanks for stopping by and I am glad you are enjoying the freebies.